Search for all "Mouse IgA"
Product is tested for Enzyme Immunoassay, Frozen Sections. 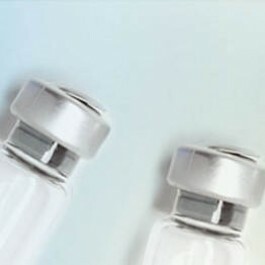 ELISA: good binding on plastic. This antibody reacts to IgA. Mouse alpha heavy chain of immunoglobulin (determined by immunodot). Avidity on IgA: 4.8 * 10e9Me-1.